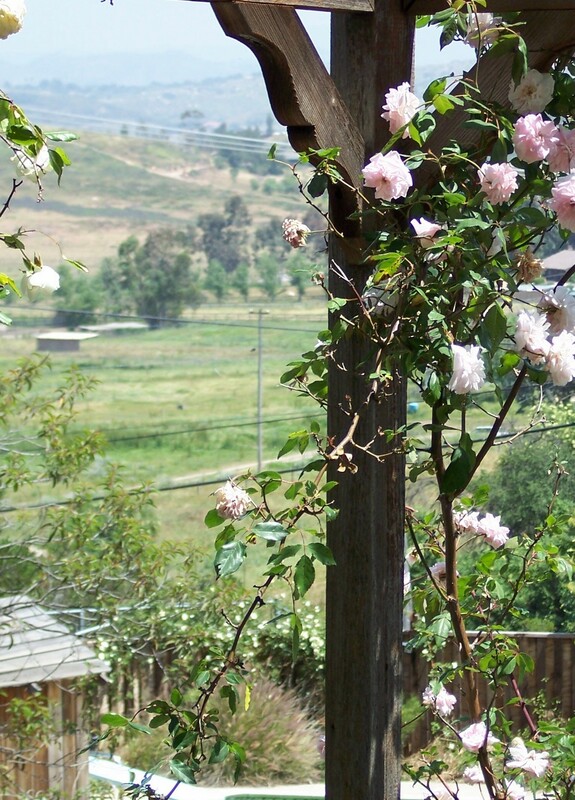 We all want a beautiful backyard and front yard that is more than functional. We want to be able to relax and play in it without a lot of work and upkeep. The last thing we want is a front yard landscape design or a backyard landscape design that is expensive, doesn’t include low maintenance plants and requires a lot of water. As the owner of a landscaping business in San Diego, I see many backyard gardens that do not show any plantsmanship whatsoever. 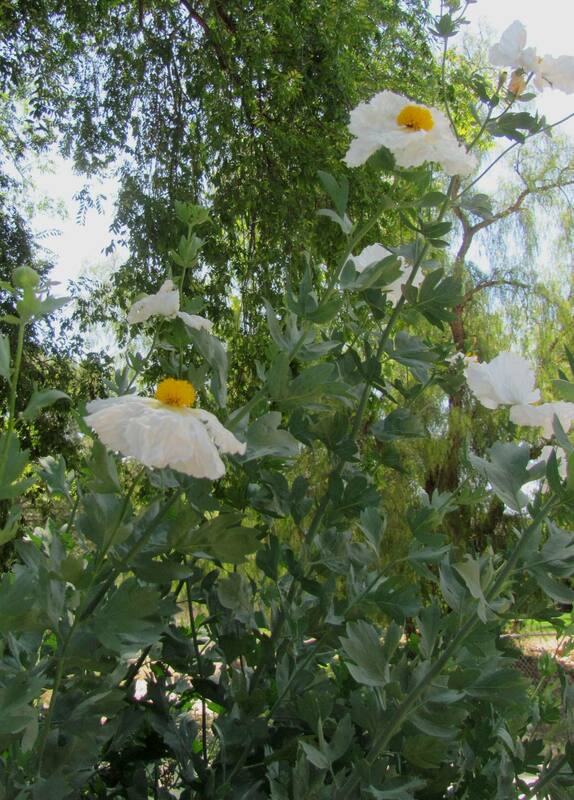 Most of them have been created by San Diego landscapers doing residential landscape design that relies on a limited palette and series of plant combinations. Some of these plant palettes were developed in times when water was cheap or for environments that were not so water conscious as Southern California. These manufactured landscapes are nothing more than soulless plant and hardscape envelopes around the house. This isn’t what most homeowners want. I specialize in xeriscape landscape designs. 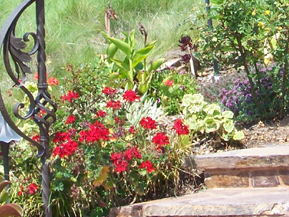 Xeriscape is a special landscaping technique that focuses on reducing water needs while maintaining the overall beauty and lushness of backyard and front yard gardens. 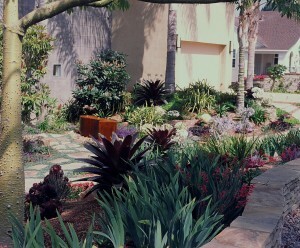 Reducing water usage often requires using drought-resistant plants, instituting low volume irrigation techniques such as drip irrigation and carefully designing the overall landscape to preserve and utilize as much water as possible. 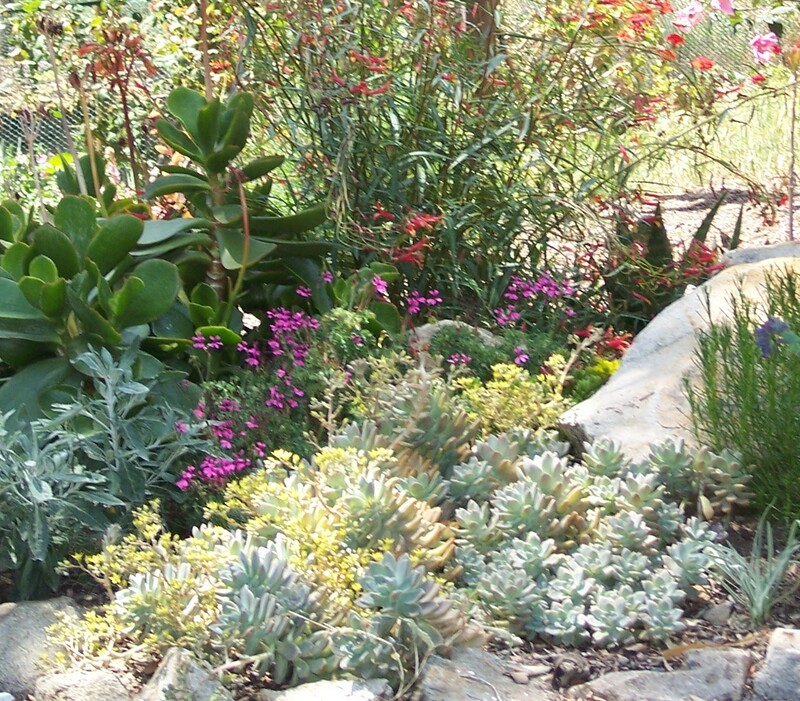 When designed with the right plants and proper layout, a low water landscape can be stress-free and easy to maintain. 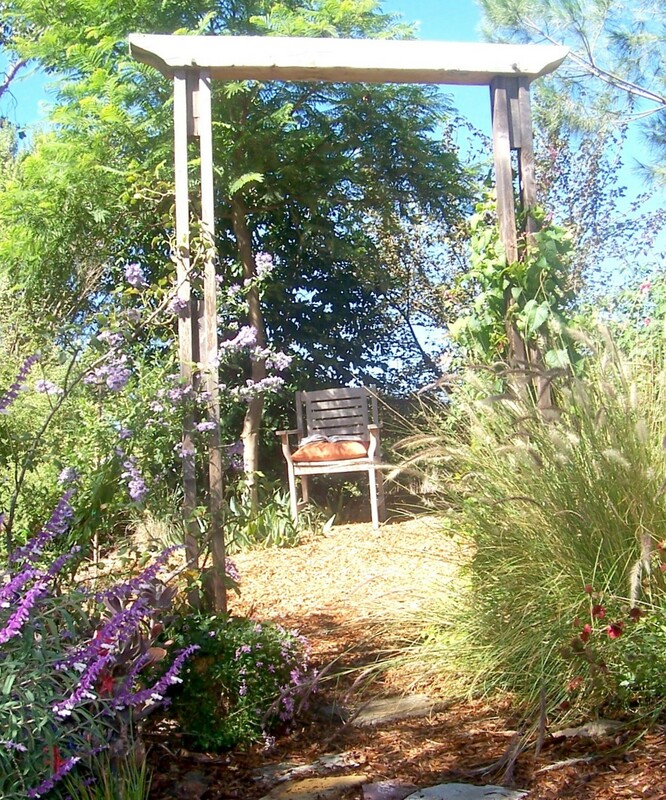 Gardening in a San Diego xeriscape will create an intimate relationship between the homeowner and their plants and will help them reconnect with nature without breaking their backs or killing the entire weekend. 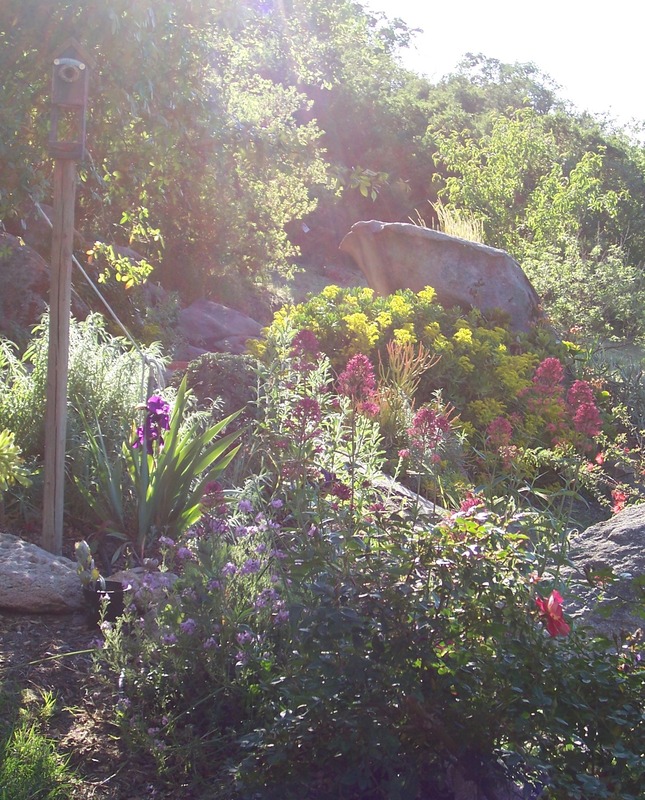 As a passionate drought-resistant landscape designer in San Diego, I have created a DIY list for homeowners looking to improve their front yard and/or backyard landscape design as well as help develop a xeriscape-friendly landscape. Limit your hardscape design (the hard surfaces of patio, decks, walkways, walls, edges etc.) to the minimum without restricting comfortable movement in them. Use quality landscaping block, landscaping brick, colored textured concrete, flagstones, wood etc. Identify sun/shade areas in your garden, its soil quality and especially its soil drainage: It will tell you which type of plants work best in your garden. Smart water irrigation components will help you keep the water needs of your backyard and front yard low. Seek help from your local water agency. Consider landscape lighting ideas with quality low-voltage fixtures so that you can see your garden in the evening – even from inside the house. 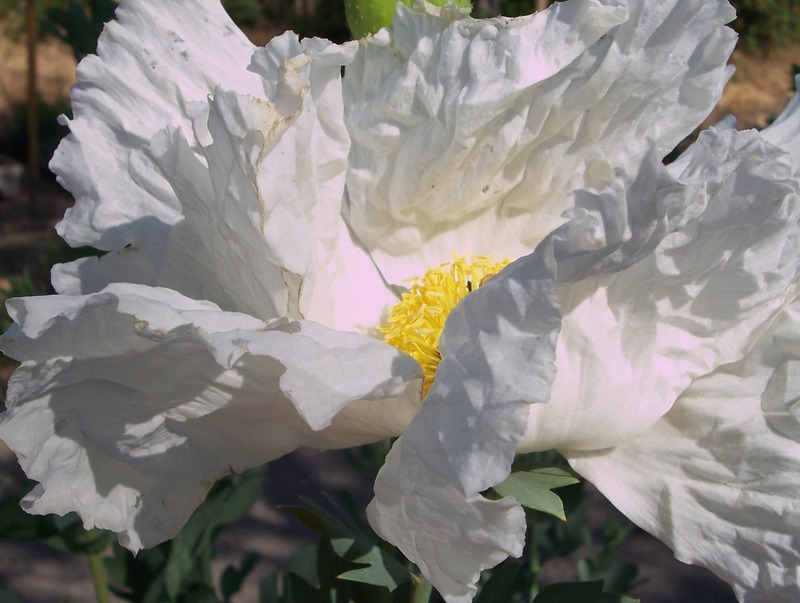 Planting design: Identify different use areas if your front yard and backyard. Consider maintenance, water and space needs for each type of plant in your yard. Are you ready to play now? 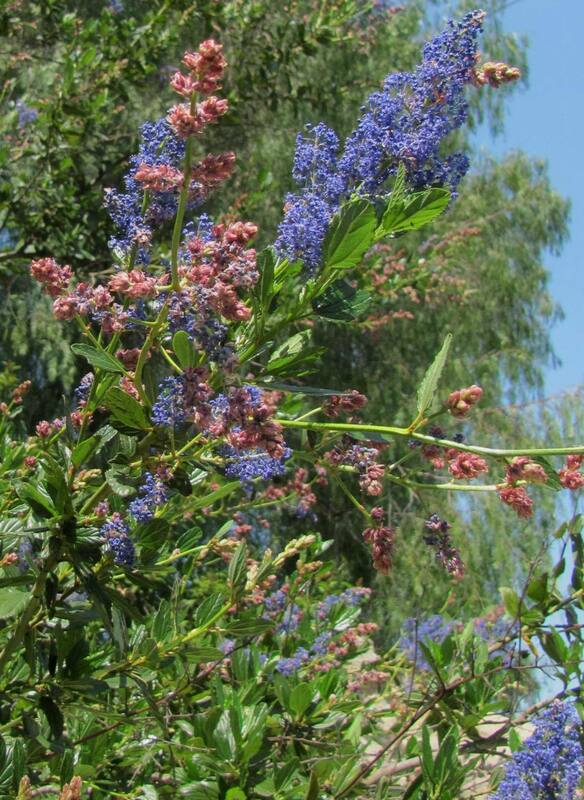 If you run into a snag, find inspiration at the Water Conservation Garden, El Cajon and the San Diego Botanic Garden, Encinitas. 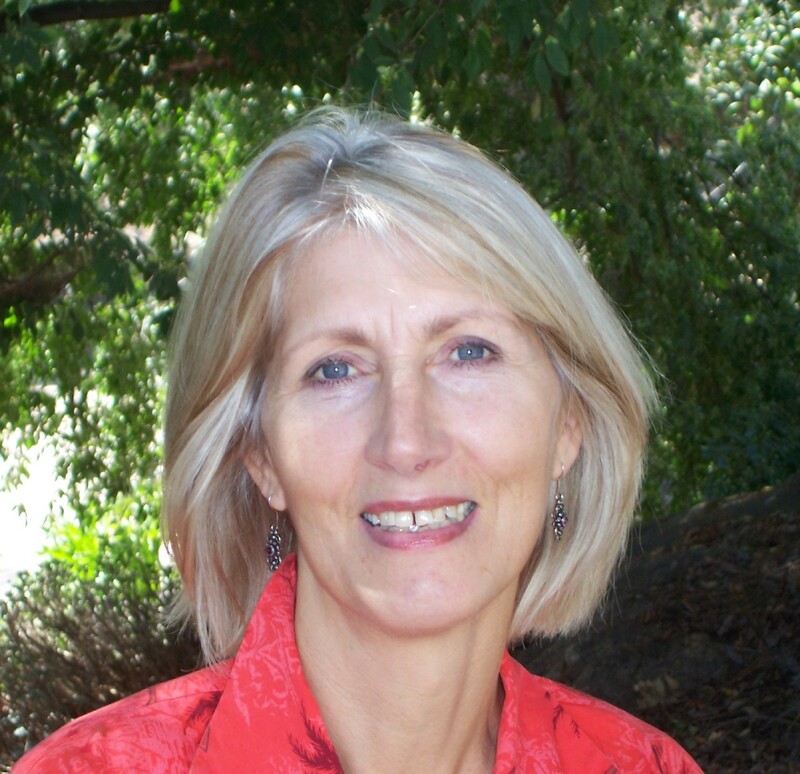 See also A Homeowner’s Guide to a Water Smart Landscape by the SD County Water Authority.